Video Jockeys, also known as VJs, bring the best of entertainment to our TV screens. 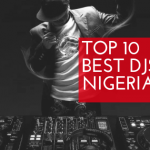 They discuss the latest trends, gossip, introduce us to top charting hit songs and fast-rising musicians, in a fun and entertaining way. They also anchor/host events on screen and on stage and they do a really great job at both. 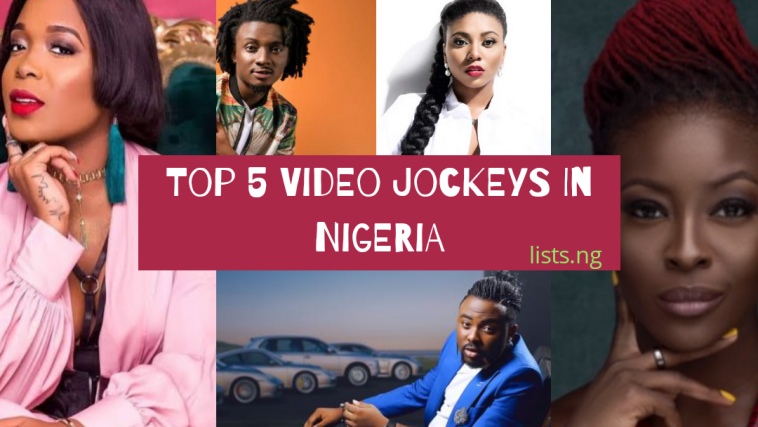 Here are some of the VJs that entertain us daily and have become household names among Nigerians. 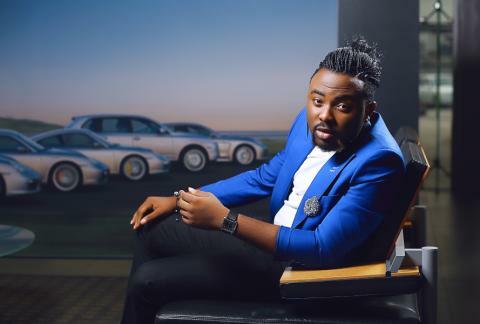 Adams Ibrahim Adebola, popularly known as VJ Adams got into the spotlight after he contested at the 2008 edition of the Next Movie Star, West Africa. He can be said to be one of the VJs who paved the ways for many others. V J Adams is known to be one of the lead anchors on Soundcity TV where he introduces the latest sensational hit songs together with co-host Pearl. Interestingly, he also has a flair for music and has released some songs. tracks like “Winner” and “Whazup” has even topped the music charts. Widely known for anchoring the street request show on MTV base, Stephanie started her career in the media during her university days where she interned in several media houses. Her career in the media industry has grown in leaps and bounds, after co-hosting the Guinness Colourful world of more concert, she went ahead to feature in the popular TV series, Tinsel and has constantly been the face of the singing reality show, The Voice. Stephanie is a Nigerian-on-air personality and television presenter for MTV Base Africa and Ebony Life TV. To add to her impressive list of qualities, Stephanie also a has an impeccable sense of fashion. She never fails to bring her “A-game” when on the red carpet. His name is Ehizojie Okoeguale, he prefers to be known as Ehiz for short. 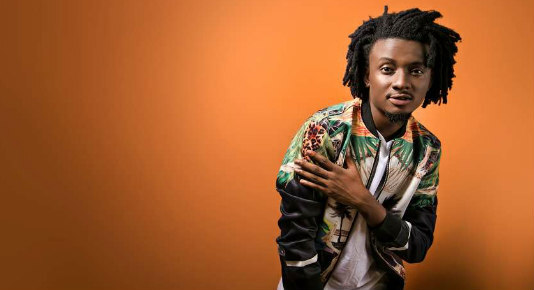 The “Dada Boy” got his big break in 2012 after winning the MTV VJ search and ever since he has been one of the most phenomenal VJs on the platform. 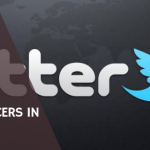 Ehiz currently hosts Naija top 10 and Word On The Street on MTV Base where he and random people discuss trends, gossip, and Twitter hashtags. One quality that marks Ehiz’s craftsmanship as a VJ is the energy he brings with him while engaging in conversations with his interviewees. 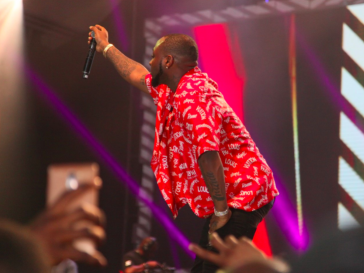 This energetic side of him is what makes him perhaps the most popular VJ in Nigeria. 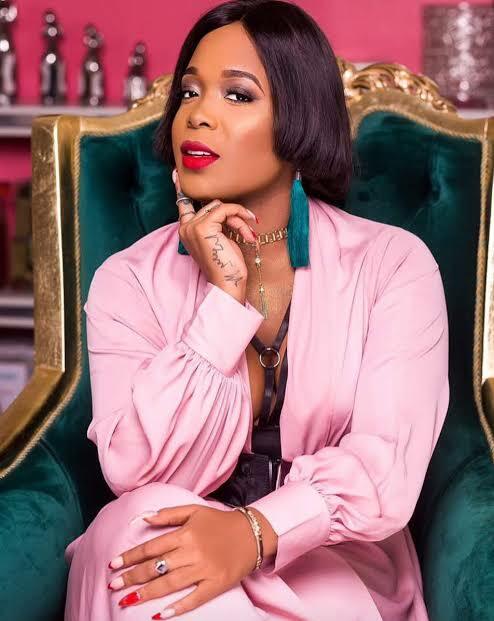 Laura Monyeazo Abebe (born 29 July 1989), popularly known as Moet Abebe, is a Nigerian video jockey, television presenter, actress, catering exec. Her journey into limelight came after she decided to move back to Nigeria in pursuit of a career as a TV Presenter. 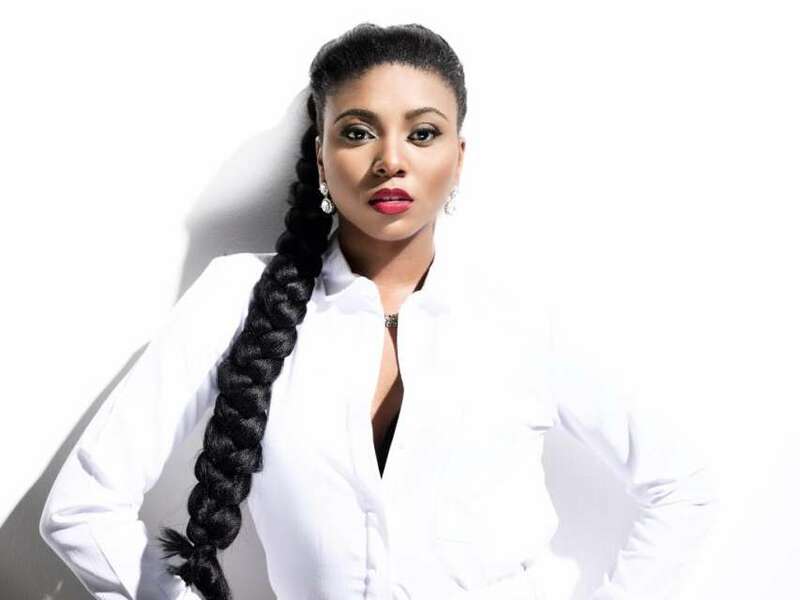 Three months after moving back to Lagos, Nigeria, she attended an audition for Soundcity TV, she sailed through the auditions and started working for Soundcity TV as a TV Presenter and Producer. She became a very popular face on Soundcity TV as a host of the One On One show, Body&Soul and Global Countdown show. 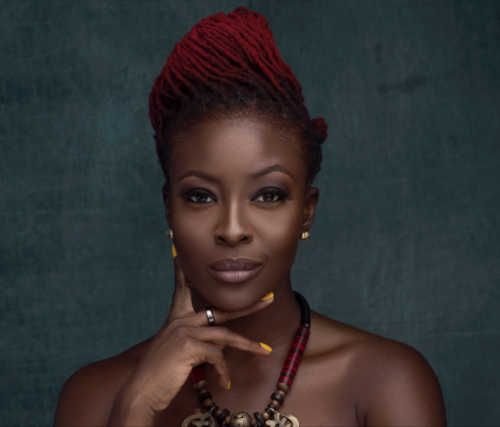 While working at Soundcity she had the opportunity of getting a few Movie and TV series script such as Red Card, Oasis and Living Arrangement. In 2016, she began her career on Soundcity Radio 98.5fm where she handles the afternoon popular show called “TheTakeover” from 2-6pm Monday to Friday. She opened her Event Management and Catering Company with her mother called LM Occasions. Came into the public space after contesting for MTV VJ search in 2012 and ranked as the top 3 finalists. After the competition, she got hired by Ndani TV as a content creator and producer and has since worked with the platform to produce some great TV shows. Prior to contesting, Folu worked as a broadcaster in Inspiration FM. Folu can be described as a renaissance woman in every sense of the word; the VJ has produced some TV show like The Juice Season 1, The New Africa, Style Guide & Young C.E.O. She also earns her mark as a screenwriter as she wrote and produced Ndani TV’s “The New Africa” which received a nomination for Best Documentary at the Africa Magic Viewer Choice Awards 2016. Known for her sense of humour Folu knows how to make her audience feel at home. She also has and currently hosts the Fitfam on MTV Base.